If you are looking to buy a home financed by a USDA loan, you might want to consider moving slightly faster with new rules that are coming out. 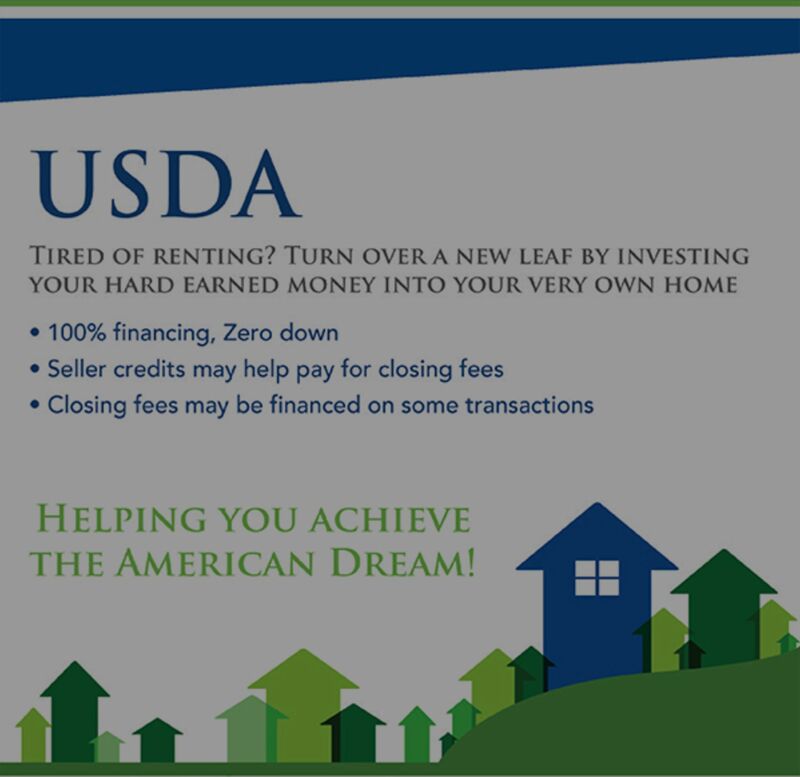 Any USDA loan that does not have approval and commitment by October 1st, the upfront funding fee is going from 2% to 2.75%. On a $200k loan, that equates to a difference of $1,500.